No need to consume large quantities of electricity. Because of the lack of high electricity consumption, there is not as much need to issue as many new coins in order to motivate participants. Proof of stake opens the door to a wider array of techniques that use game-theoretic mechanism design in order to better discourage centralized cartels. Ability to use economic penalties to make various forms of 51% attacks vastly more expensive. As all changes to the consensus algorithm, this switch will result another fork (after the DAO insident…) of the network. The change to PoS has caused a lot of speculation over the time. 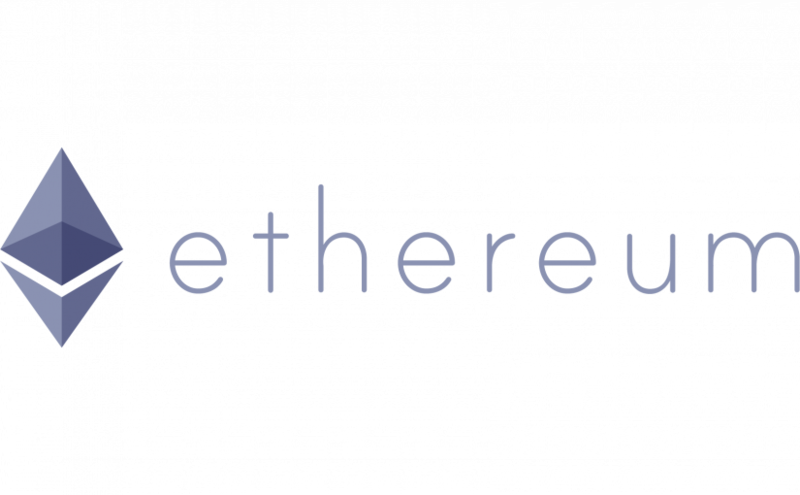 Now, the Ethereum guys have published a FAQ on the project’s wiki page on github, which might shed some light. Enjoy the reading here [https://github.com/ethereum/wiki/wiki/Proof-of-Stake-FAQ]!